The summer is full of feel-good moments: meeting friends in the park, chatting about plans for the weekend or just kicking back in the sun and seeing what the day brings. 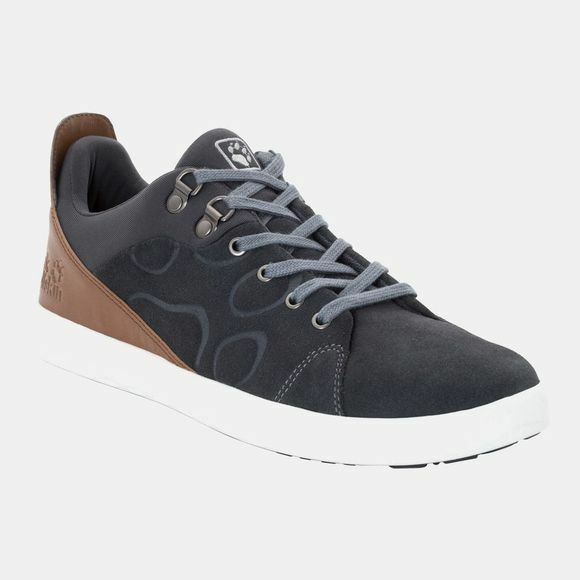 The Mens Auckland Low will enhance that casual, feel-good vibe. 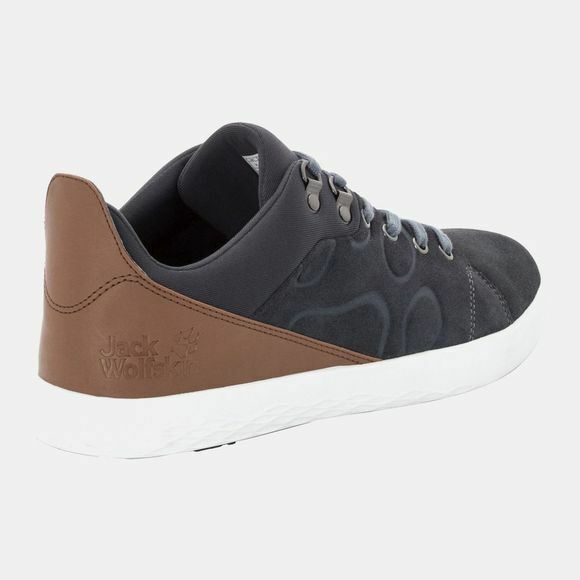 The shoe is made of soft suede leather and benefits from a cushioning EVA Midsole, and our special comfort fit gives the foot the room it needs. The outsole has a classic vulcanised look but is significantly lighter and more comfortable than a traditional sneaker construction. Challenge your friends to a race around the park and you'll probably win! The suede leather upper gives the shoe an on-trend, street style look and the robustness of an outdoor shoe.